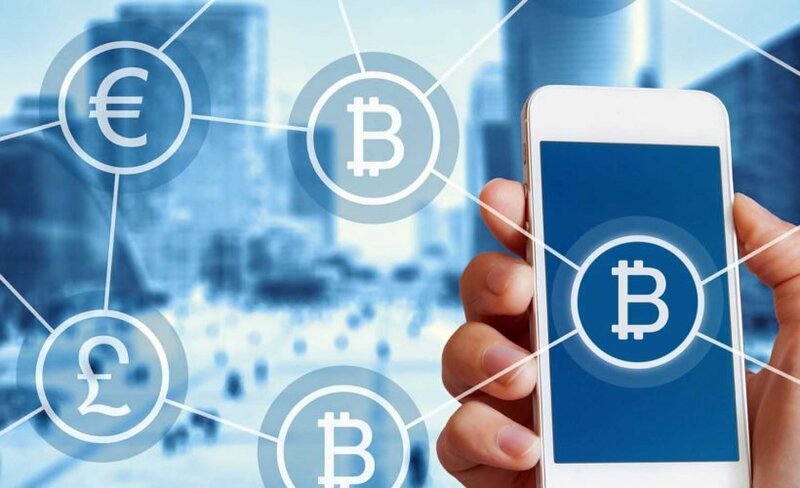 Crypto currencies have always been thought of as a private asset you store privately within a digital wallet. But also as a wearable fashion garment? 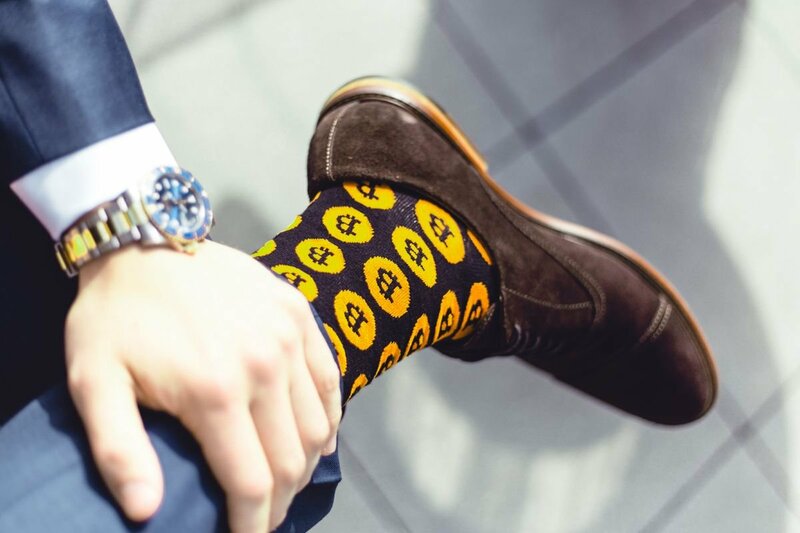 Enter @Kryptoez, an online retailer providing a unique selection of crypto-themed socks with true style! @Kryptoez is a UK-based startup business specializing in this niche area of the crypto industry. Therefore we are proud to join the Steem community in a bid to get our name out there and gain further recognition for our brand. Another of our critical long-term primary goals is to actively spread awareness regarding crypto currencies coupled with relatable and fun subject matter. In effect, two industries rolled into one. So far, we offer three distinct pairs of socks to our customers. These include some of the most familiar digital token emblems such as Bitcoin, Digibyte and Monero. Our items are produced using only the finest quality material including high-grade cotton, polyamide and spandex, which contribute to a snug, comfortable fit and maximum durability. An added advantage regarding our product base is that they are unisex, catering for both men or women’s individually preferred styles. The perfect gift either to treat yourself to or family and friends alike. We offer worldwide delivery for all of our items, which include most countries within our database. And better still, transactions can be processed for your favourite pairs via traditional fiat or crypto! We currently accept a total of seven crypto-based options that are: Bitcoin, Bitcoin Cash, Litecoin, Monero, Ethereum, Digibtye and Dogecoin. Or alternatively, we can also accept payment via: VISA, Mastercard, PayPal, American Express, Google Pay or Apple Pay. We were initially made aware of the existence of "Oracle-D" at Coinfest in Manchester last week, comprised of the team (Matt) @starkerz and (Dylan) @anarcotech. They kindly gave us the lowdown on the numerous benefits of being an active member on the Steem blockchain as well as the highly innovative business model it offers up to companies. This seems to be the perfect platform to grow our core brand and business upon with its ready-made community and technologically advanced blockchain features. @Kryptoez look forward to any and all input from the community to push our brand further using the power of Steem. We would also welcome any suggestions you may have concerning potential new design concepts for @Kryptoez via any of our social media channels. 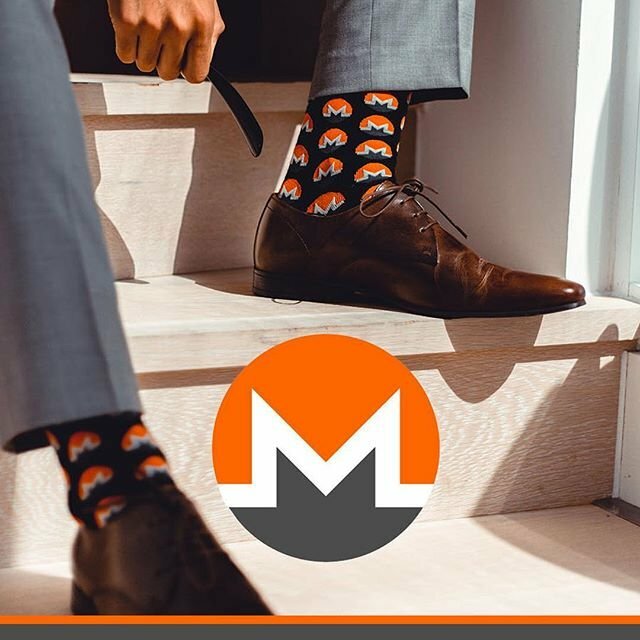 So why not give us a go, try something new and “wear” your favourite crypto brands too! Sign up today and get 15% off your first order with us! Thank you for your time and patience. Now let’s embark on this Steem journey together and take this awesome blockchain to the next level and beyond.